Can they have a "P" please Bob? Wonder if they noticed the lack of "P" in their brand new signage? ah, but where should they put it? It's not grammatically correct either says the American girl. ooh I hadn't noticed - well done sassy! 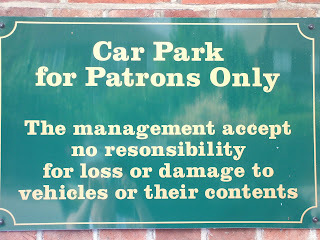 Management is a singular noun? 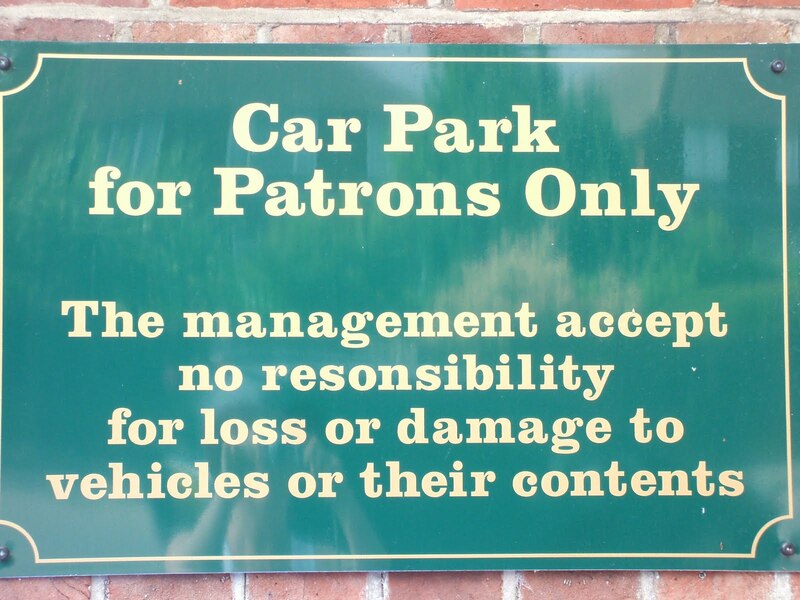 My inner pedant was totally distracted from the pub sign by the Blockbusters theme tune. Ahh... nostalgia! I wonder what Bob Holness is doing now?